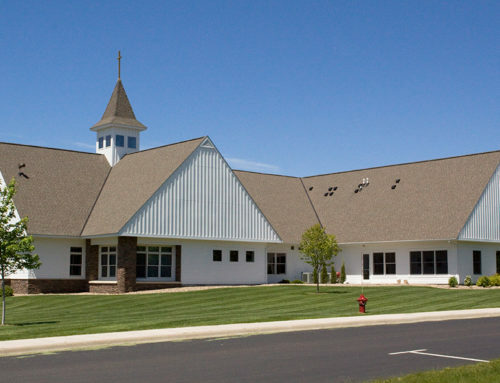 Easter Lutheran Church worked with Langer Construction to remodel both of their locations. 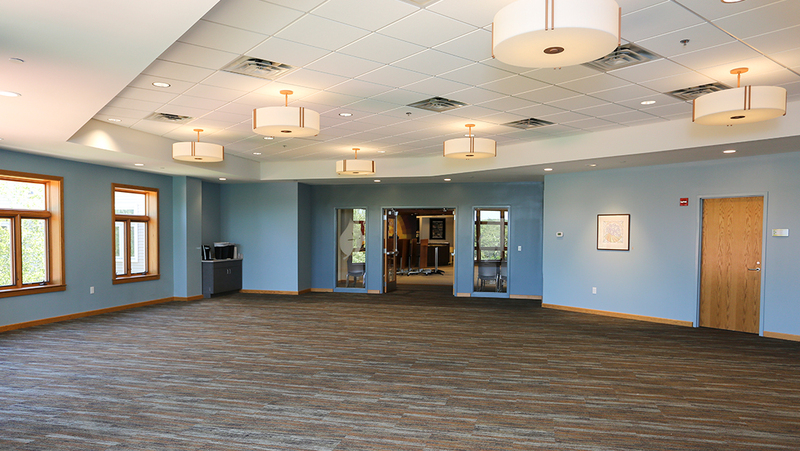 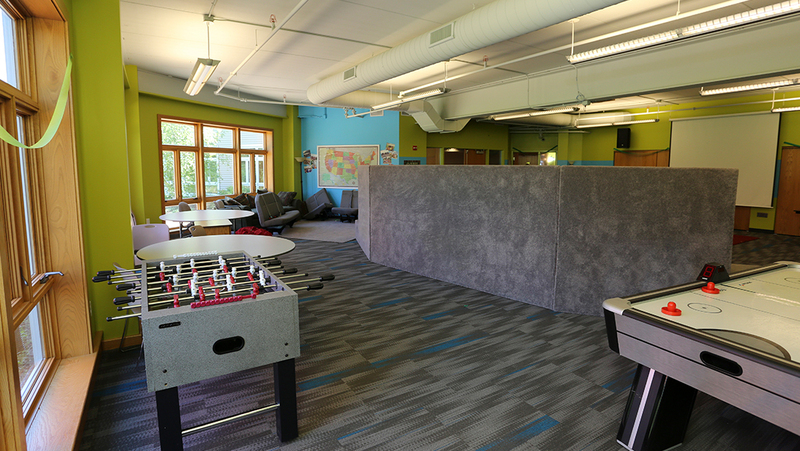 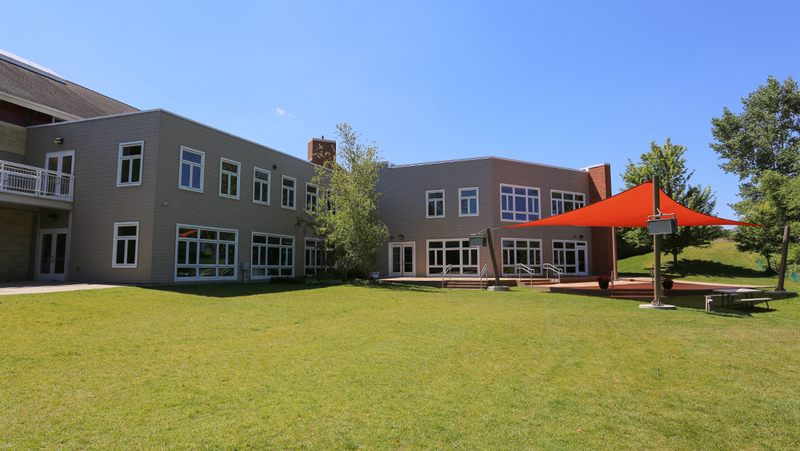 At “The Lake”, a 2,500 square foot Lakeside Commons meeting room, large teen room, and offices were added, while remodeling the greeting desk for full-time staff. 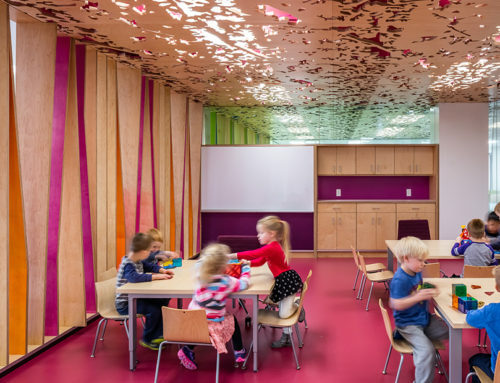 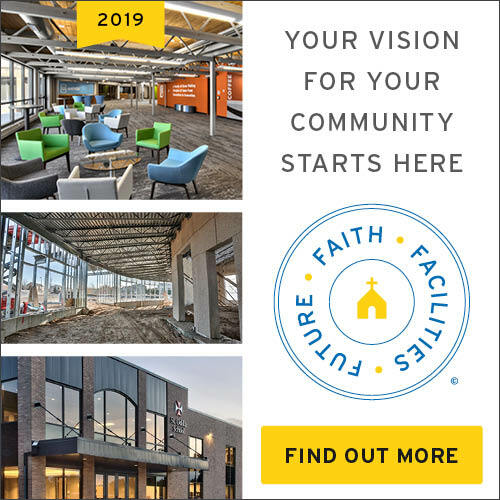 The project also included a new licensed commercial kitchen to be used for community meals and in conjunction with the Eagan Resource Center and community gardens. 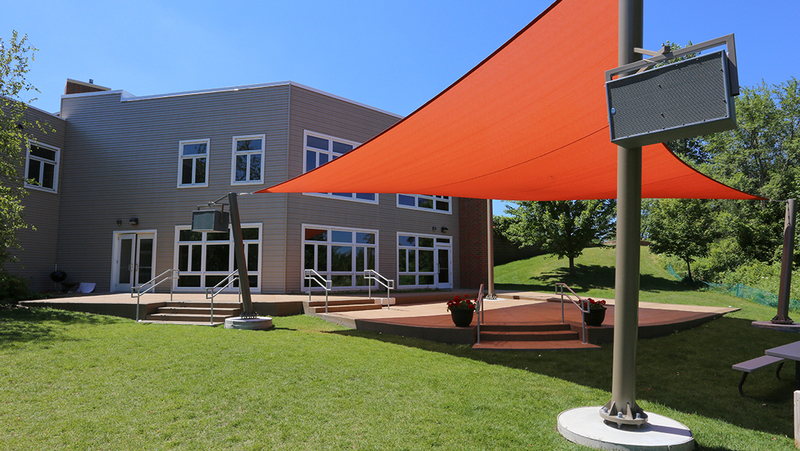 An outdoor worship space with stage and sun shade was constructed in addition to extensive grading for the seating area. 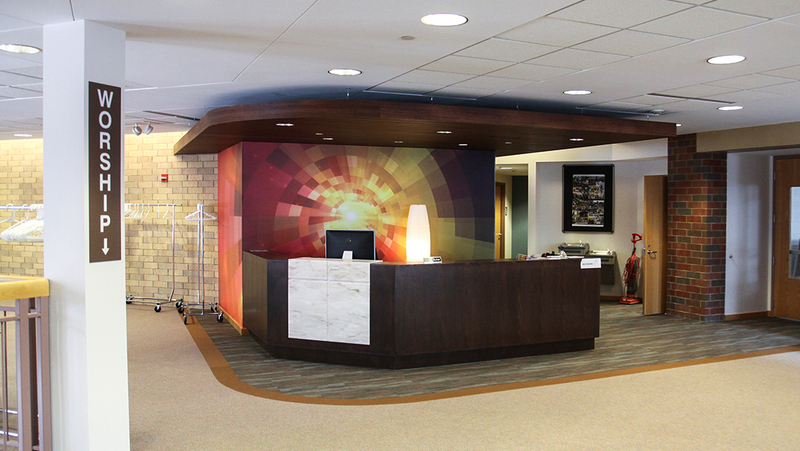 At “The Hill”, Langer Construction updated and expanded offices to enlarge the waiting area, better organize the work room, add space in the reception area, and remodel the remaining offices for more flexibility. 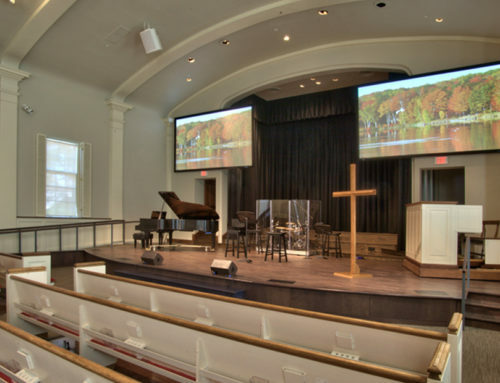 The existing kitchen was remodeled from a poorly functioning warming kitchen into a health department licensed kitchen to serve not only the church members but also the preschool program.